It’s a Wrap! 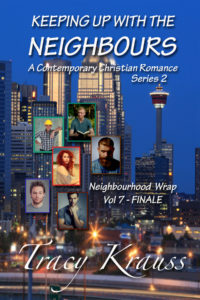 Volume 7 – NEIGHBOURHOOD WRAP hits the virtual shelves! The last instalment of the NEIGHBOURS Series is out! Here’s the blurb. Look for the complete series in both ebook and paperback – coming soon! The Malloys have taken over the neighbourhood! This ‘rough around the edges’ family from Newfoundland are back in the final instalment of “Keeping Up With the Neighbours’. Will Jed be admit he has a drinking problem? Will Reba’s strong will keep her from finding true love? 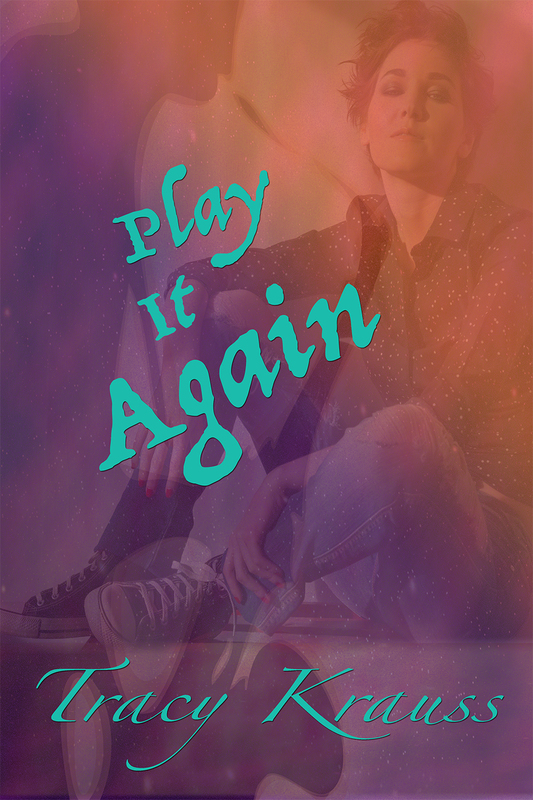 Will Pip return to his philandering ways or has he been bitten one too many times? Has Will given up or can he make peace with his feelings? What about Zeb? Will this ginger giant succumb to love or will he stubbornly stick to his vow as a bachelor? And will Bo ever get over the first real love he’s felt? There are no easy answers as the clan set to work solving their troubles in typical Malloy fashion. In the midst of the surprises, a greater love than any one of them ever expected comes to call: The love that only God can give. Note to readers: This series, although labelled ‘Christian’, does contain elements that may be troubling to some readers, such as the use of alcohol as well as pre-marital sexual encounters. (The latter take place ‘off camera’.) There is, however, a faith based element throughout with a strong redemptive message at the end of the series.